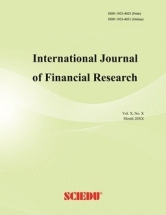 International Journal of Financial Research is an open-access and peer-reviewed journal published by Sciedu Press in Canada. 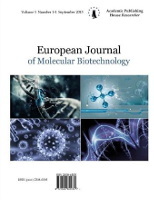 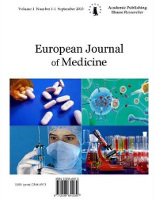 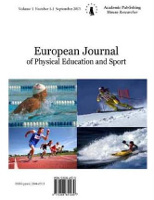 This journal is published quarterly (January, April, July and October) in both print and online versions. 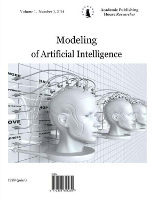 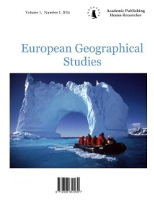 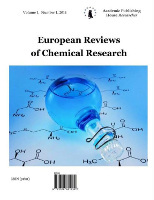 All publications are open access in full text and free to download. 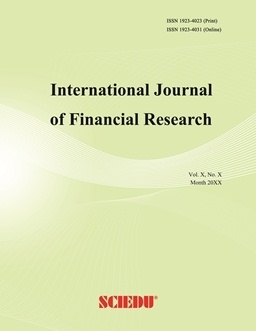 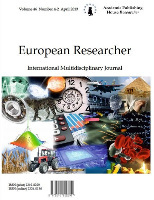 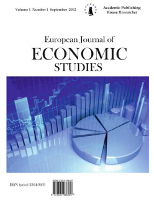 This journal publishes original and leading research across all the major fields of accounting, finance and economics, ranging from institutional & corporate finance, accounting, insurance & risk management, monetary banking, stock exchange, to business economics, development economics, capital markets and more.